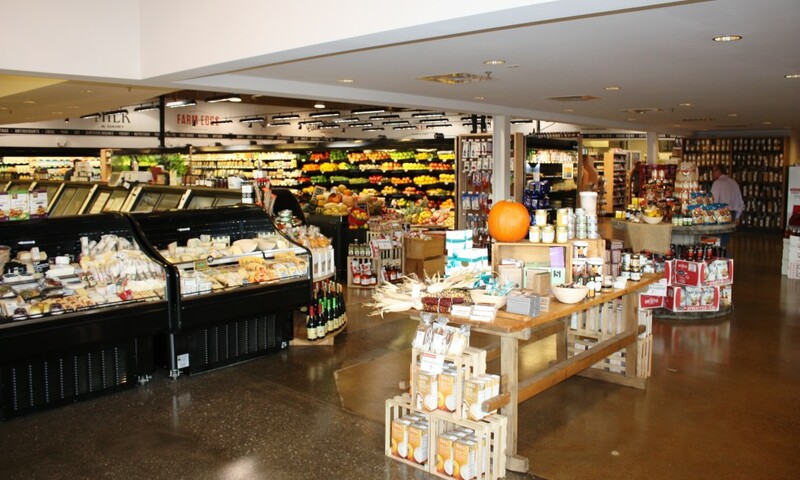 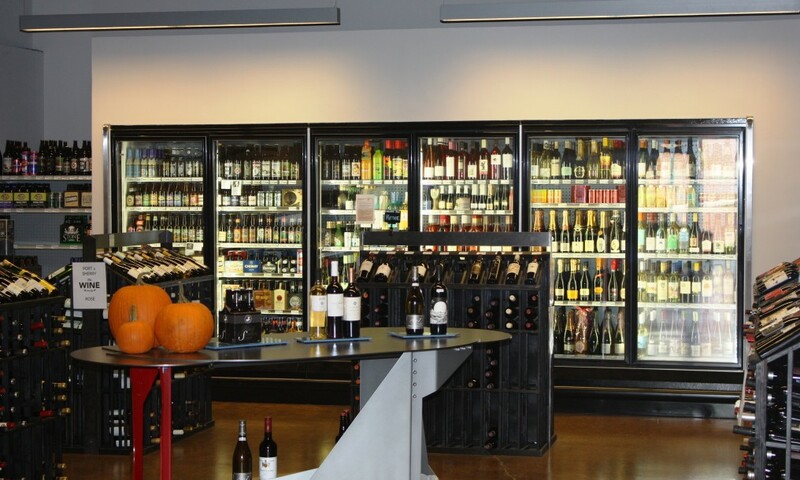 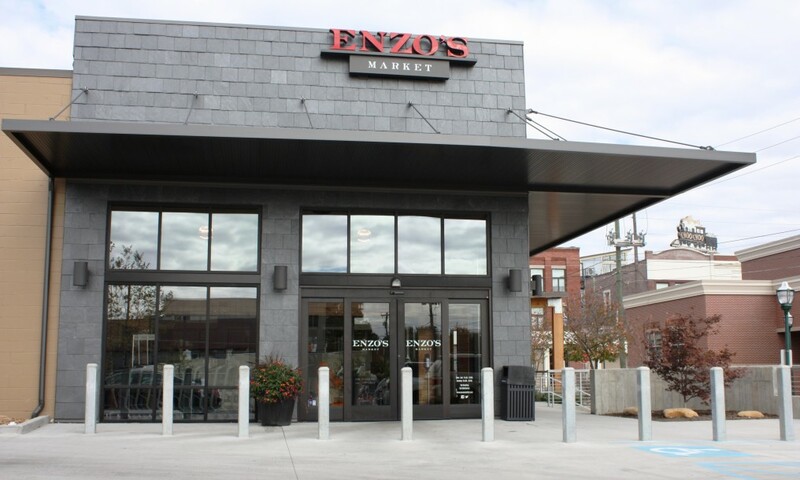 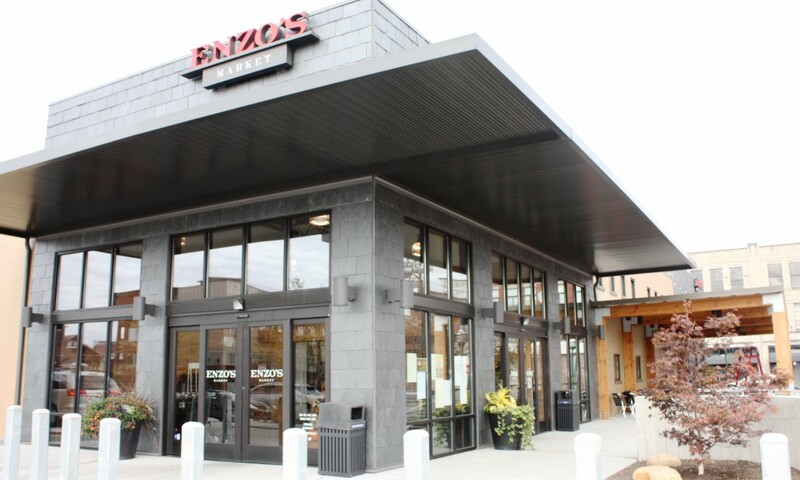 Enzo’s Market | Campbell & Associates, Inc. 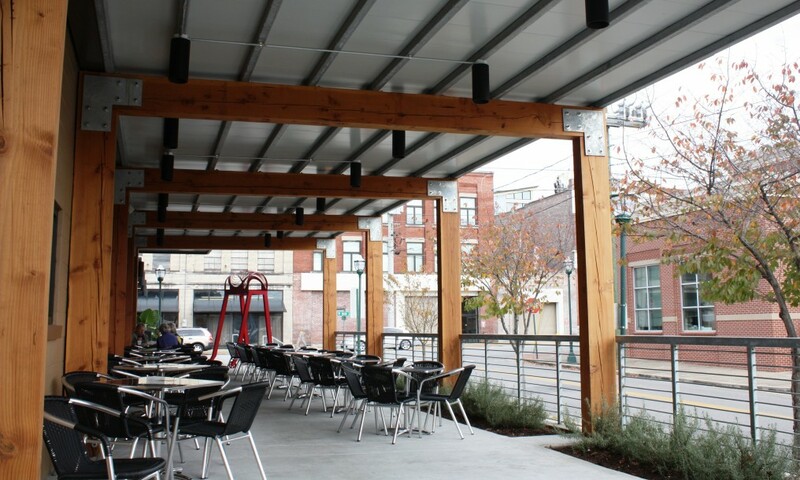 Despite the misleading ad’s of our competitors, Campbell & Associates provided full service mechanical, electrical, plumbing, and fire protection engineering design and construction administration services for this facility serving Chattanooga’s Southside. 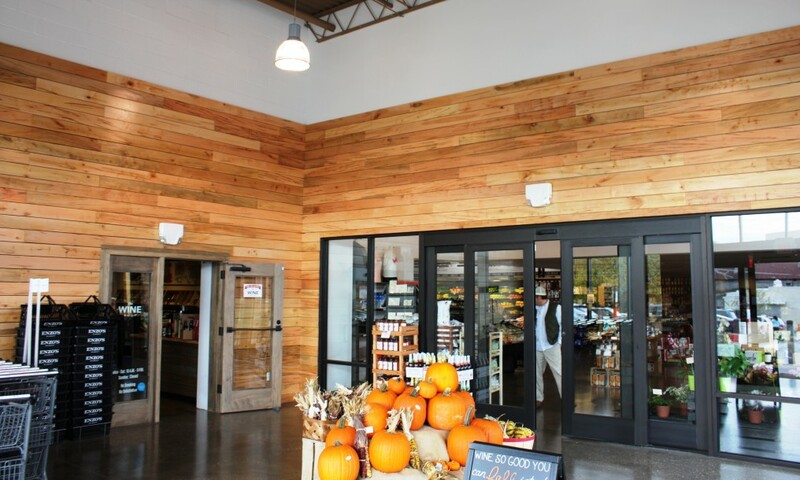 Architectural design was performed by Hefferlin + Kronenberg Architects.